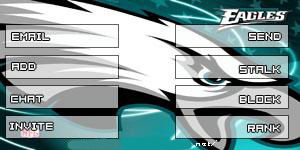 Directions on use of this Myspace Philadelphia Eagles Contact Table: Right-click the code box and select "Copy". Then paste it to the "About Me" section of your Myspace profile. 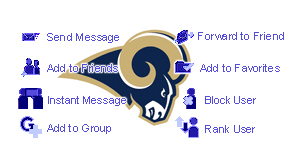 Philadelphia Eagles Contact tables are also known as Myspace Philadelphia Eagles Contact Boxes or Myspace Philadelphia Eagles Contact Images.